Rabbi Richard Simon brought his family to Temple Har Zion in 1979 and was our b’nai mitzvah teacher and occasional cantor. Shortly after that he began his rabbinic studies under the direction of Rabbi Zalman Schachter-Shalomi, who ordained him in 1985. That same year he became rabbi of Temple Har Zion. 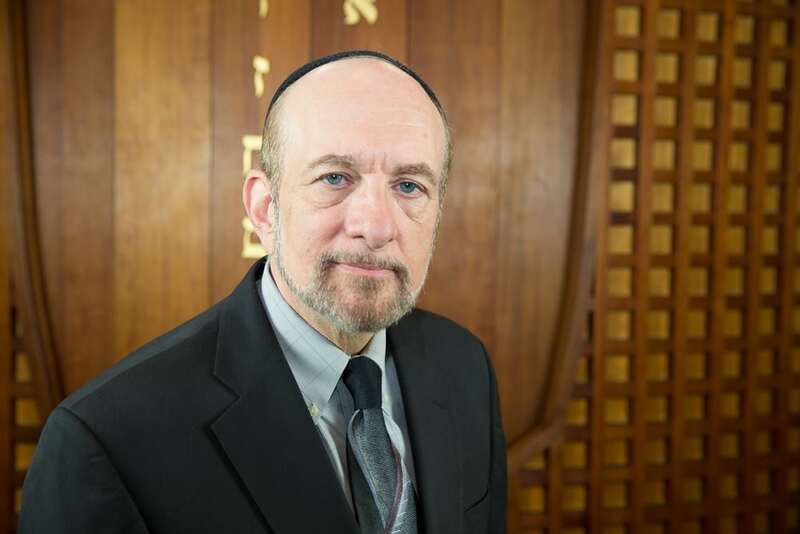 Rabbi Simon has led Temple Har Zion as its spiritual leader until his advancement to Rabbi Emeritus in 2017. He happily passes the “reins” to Rabbi Tiferet Berenbaum. Rabbi Simon brought his Jewish Renewal and Kabbalistic interests to us, starting our alternative Jewish Renewal services that continue to this day. He taught many classes in mysticism, meditation, Jewish texts, spiritual eldering and everyday Jewish living. Rabbi Simon estimates that in his time at THZ he has conducted 150 b’nai mitzvah services, 50 baby namings, 60 weddings and over 350 funerals. 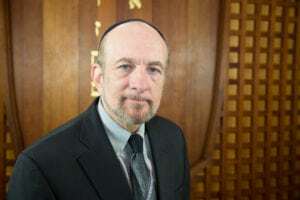 He currently works as a spiritual support and bereavement counselor (chaplain) for Samaritan Healthcare and Hospice and is an associate rabbi at Temple Judea in Furlong, PA.